March 8, 2015 April 18, 2019 - The 'Noms. 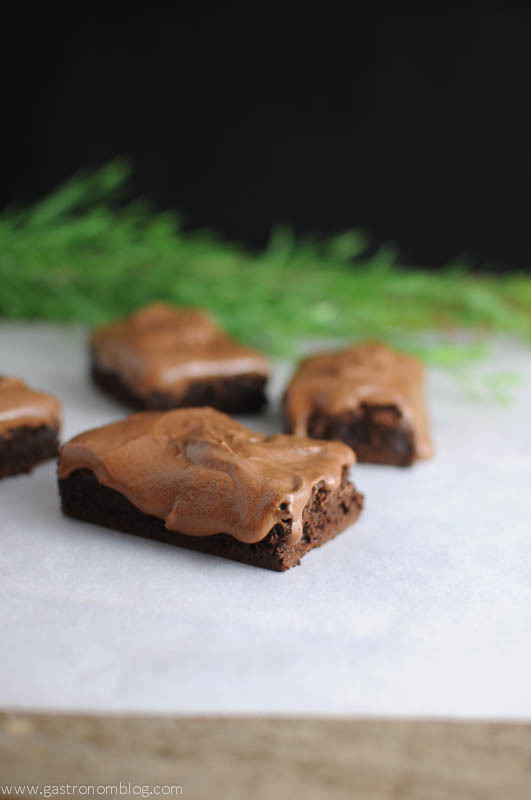 A decadent chocolate dessert that is perfect for sharing, or not! 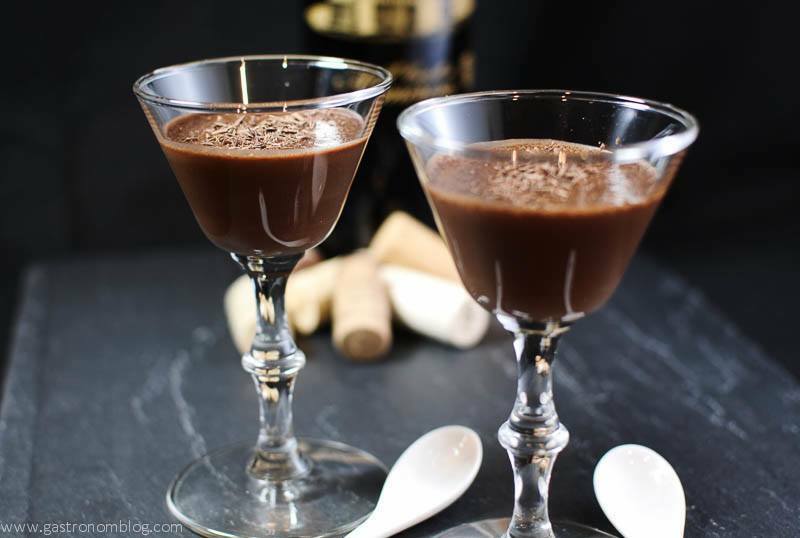 This Pot de Creme is great for a celebrating! Valentine’s day is one of those days that calls for a bit of romance, and food can be a critical part in setting the stage for romance. In our house, having a romantic meal has always been important part of our relationship as great food inspires passion in us! 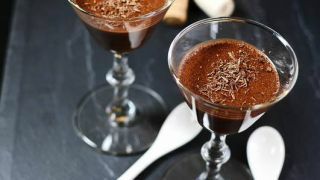 Chocolate and romance go hand in hand, and this recipe for chocolate pot de creme is a beautifully simple and romantic alcoholic dessert that could be perfect for a date night. 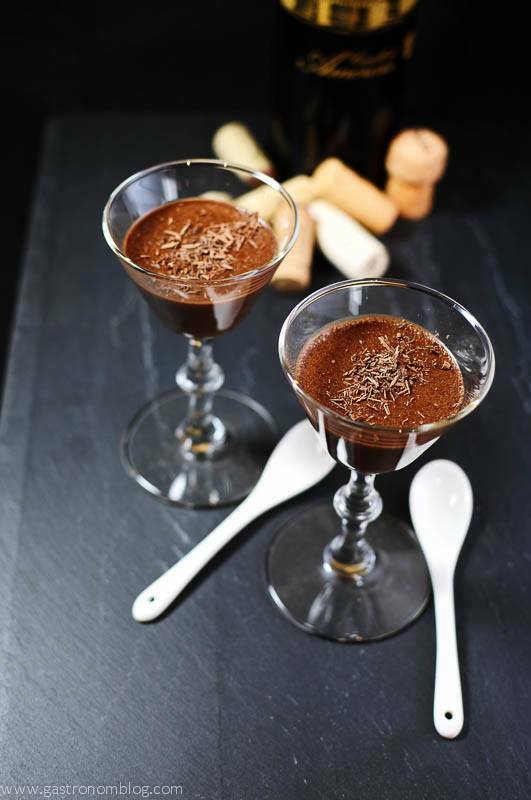 Made in a blender or food processor and refrigerated, this recipe is easy to make and the result can be a beautiful and elegant dessert that will put the perfect cap on a romantic evening! Rich and creamy, the semi sweet chocolate gives just the right amount of bitterness so it doesn’t become overly sweet, keeping that deep dark chocolate flavor that makes this feel very decadent. 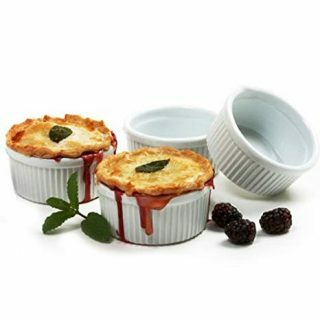 What Ingredients are Needed for the Pot de Creme? The touch of rum or bourbon adds a depth of flavor that makes the chocolate really pop. If you choose not add in the alcohol, feel free to use vanilla, orange or almond extracts to add in another layer of flavor.You may need a blender or food processor for this one, as it makes it easier to incorporate all the flavors! If you need another dessert with a combo of chocolate and booze, we recommend our Beer Brittle Chocolate Bark! If You are Looking for More Dessert, Try These! Pair it with a glass of red wine, and you just might sweep your date off their feet! A boozy twist on the classic. This is a super easy chocolate dessert with no bake necessary. In a small pan, heat milk over medium heat until it just starts to boil. While milk is heating, place egg, sugar, salt, chocolate chips and alcohol in blender or food processor, pulse it a few times until the chocolate chips are broken up just a bit. When the milk boils, remove from heat, turn the blender or food processor on low and slowly pour the hot milk through the lid opening. 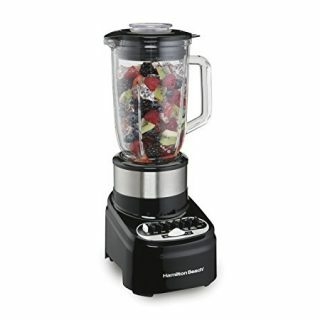 Blend about 1 minute or until smooth. Pour into four serving cups. Can be topped with whipped cream, raspberries or shaved chocolate or a combination of them all. 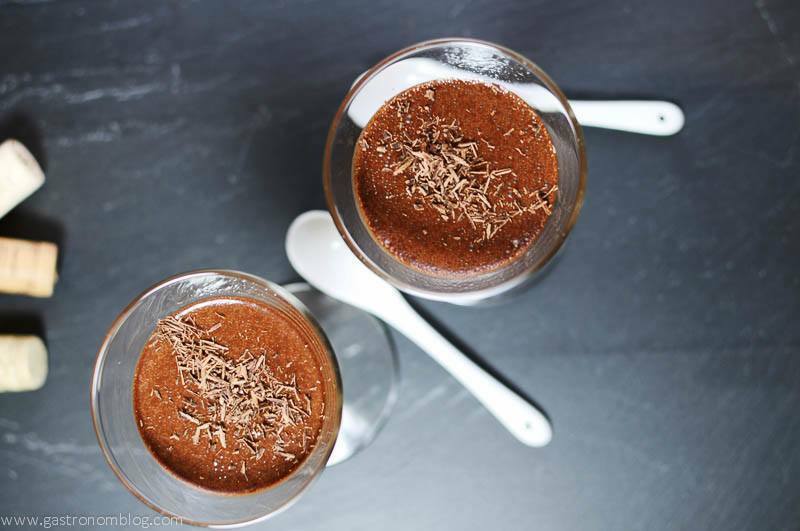 PIN THIS NO BAKE CHOCOLATE POT DE CREME RECIPE FOR LATER! Such a great dessert idea that isn’t a baked good! And super easy! It can be done all year round without turning on the oven! Thanks! It’s so easy, too! Thanks, it’s so easy! Thanks for stopping by! Oh goodness! I love Pot de Creme! Oh. My. Word. This looks absolutely amazing! 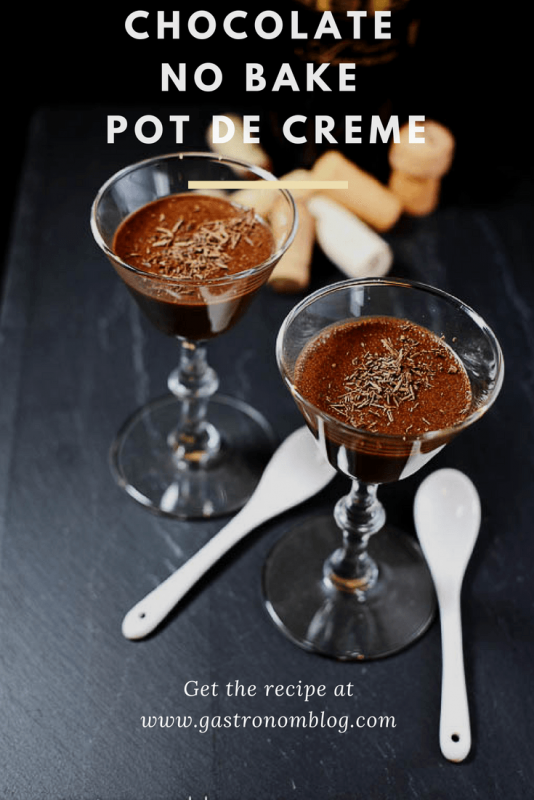 I LOVE Pot de Creme but never considered making it myself! Thank you for sharing. OH. MY. GOODNESS. This sounds Heavenly. I’ve never heard of Pot De Creme until now but I think i’ll be making it soon! I’m a sucker for anything chocolate but this sounds incredible! Thanks! It’s so good. This is the no-bake version. Usually they are baked in the oven, but this way is so much easier! Enjoy! Thanks! It’s so easy, but looks so fancy! 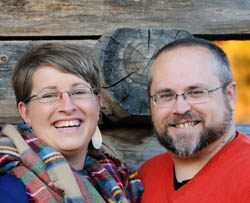 I just love that you can make it yours so simply! Happy Valentine’s Day! Oh my gosh yum!! This looks delicious!!! Looks so yummy! Will have to save for later! 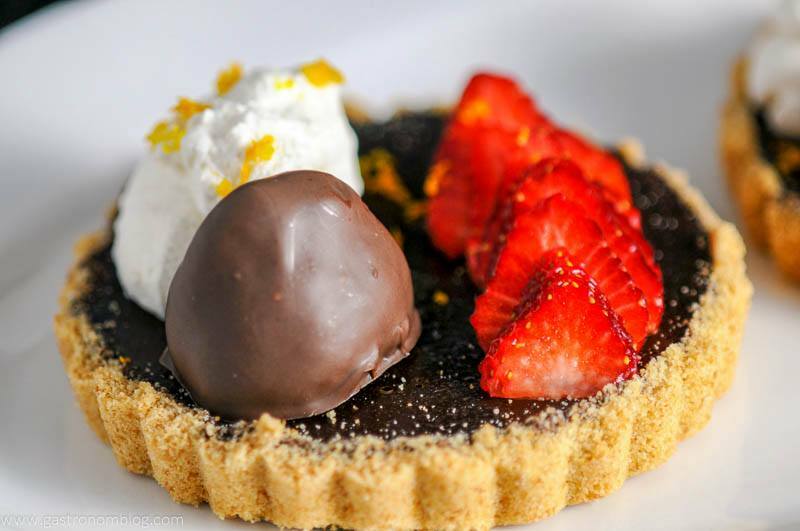 I think that this dessert + a glass of red wine should count as dinner! 😉 This looks so beautiful and sounds heavenly! It’s so easy, and such a simple romantic dessert! It’s so easy! Hope you try it! Oh my this sounds and looks so good – can’t wait to try!! This is one of my favourite types of desserts. They look so light and flavourful! They are so easy! And, it can be a smaller size, too! I admit that reading all of the amazing Valentine’s Day dessert posts have been making me crazy. I’m just too busy to make anything! I might actually be able to do this one. Thanks. This one was super quick and easy! Hope you give it a try! It’s super easy! Hope you try it! Exactly! I hope you do try it, it’s really good! It could be, it would be a little thicker when it sets up then. If you want you could do a half and half, or half cream and half milk. If you try it with cream, please let us know how it turns out! Thank you so much for your response — I always have fat free milk and heavy cream in my fridge; so I will do half fat free and half cream and let you know how it comes out! Thanks again!! This looks wonderful. If I make it a day ahead of serving will the top crack? Hi, Donna. Thanks so much. It shouldn’t. We have made it before with no issues. Enjoy! 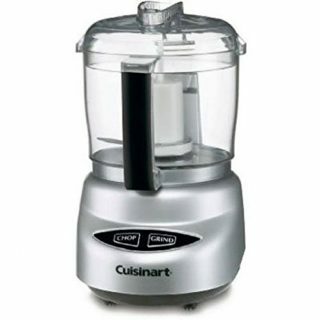 Why do you need the food processor? Can’t you just melt the chocolate and use my hand beater to mix it in? just wondering as I don’t have a food processor….thanks, looks amazing to eat and glad you don’t have to turn on the oven to make it. Cathy, you could sure try it! Just make sure to pour it into your bowl slowly, otherwise you may beat the egg too much. Let us know how it goes!